This is a gift voucher for a Sea Kayaking Adventure.The recipient of this gift will use the unique code on their voucher to book the Sea Kayaking Adventure via Coastlife Adventures website. 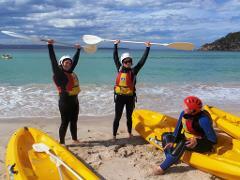 Tours run for 2 hours leaving from Merimbula Lake or Pambula River Mouth. Explore the calm waters of the estuary before heading out to play in the waves, snorkel the coastline and enjoy morning tea in a sheltered spot. 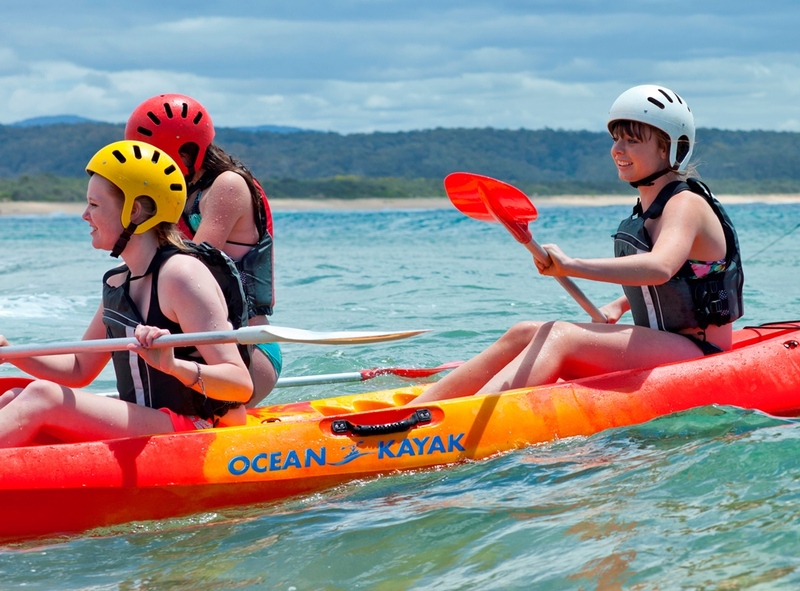 Minimum age: 12 years of age (families with 7+ year olds should check out our River Kayaking Tour.